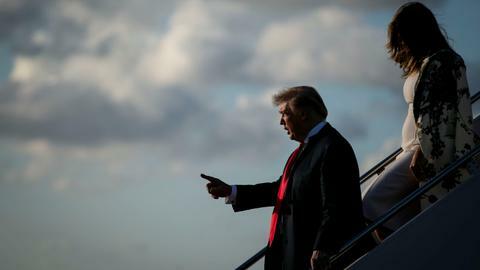 Trump declares California wildfires as "major emergency"
The blaze has killed at least 11 people among them five were found in vehicles that were torched by the flames of a ferocious wildfire. 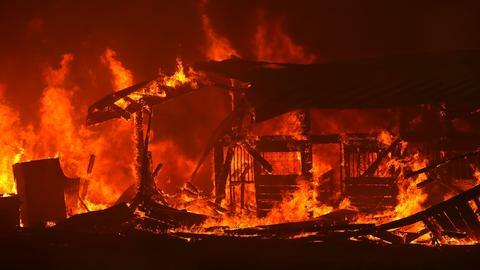 A wildfire that moved so fast that firefighters couldn't hope to stop it quadrupled in size on Friday after destroying several thousand buildings and levelling much of a Northern California town of nearly 30,000 people, authorities said. The blaze has so far killed at least 11 people among them five were found in vehicles that were torched by the flames of a ferocious wildfire. The fire has grown to nearly 285 sq km. 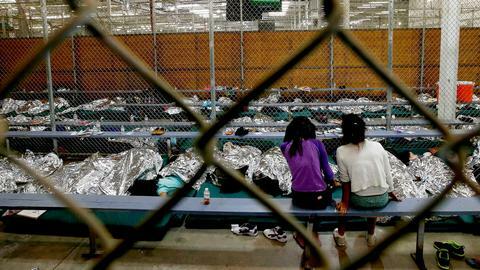 Paradise is 289km northeast of San Francisco. 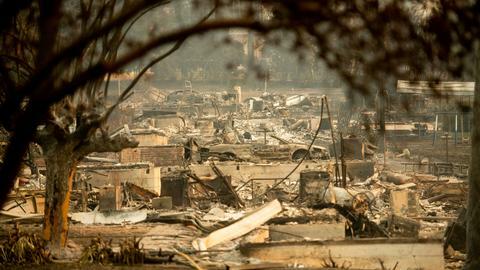 The director of the California Governor's Office of Emergency Services, Mark Ghilarducci said the magnitude of the destruction is unbelievable and heartbreaking. 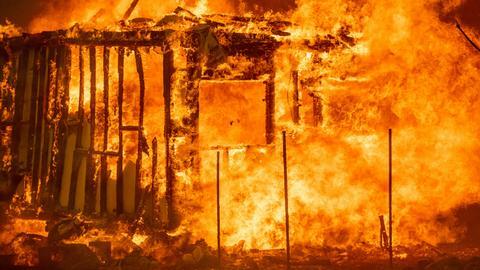 Officials said fires across California have forced 157,000 people from their homes. 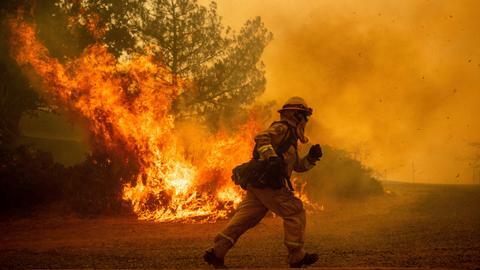 Fanned by strong winds, the so-called "Camp Fire" has burned 20,000 acres and has not been contained, the California Fire Department (Cal Fire) said. More than 2,200 firefighters were battling the blaze supported by helicopters and water tankers.